Windows have the ability to improve the elegance of your space. There will come a time when you’ll need to install or change windows. The better option for these instances is Custom Windows. Why Custom? Well, custom windows are well-enhanced and constructed. Custom made windows are certified to last long because they are modified to fit the preference of the client and the space available. Also, custom-made ones are usually less expensive than factory-made pieces. Customizing is a representation of personal style and preference. Here in our company, we let you express your concepts so we can create your ideal custom windows. 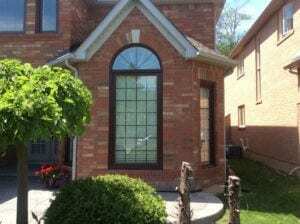 Why Do We Make the Best Custom Windows in Montreal? 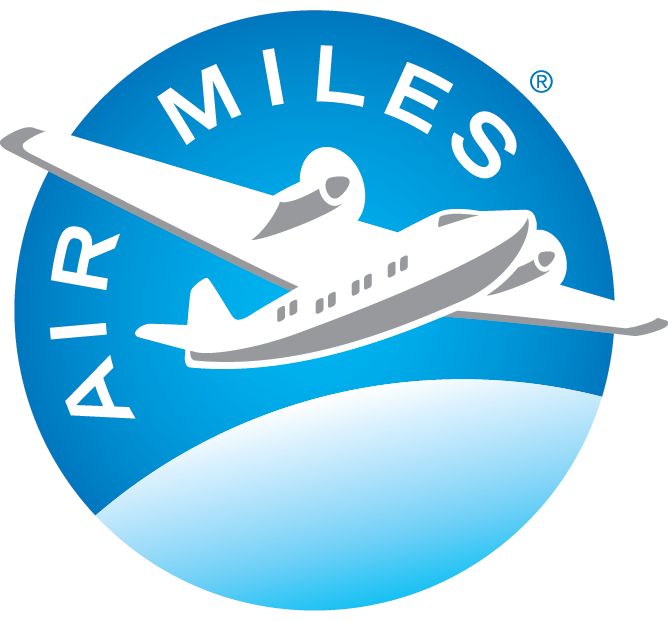 Our company is committed to excellence and quality. We are formed by accomplished and experienced professionals that came from big names in the industry. Aside from the proficiency they exemplify, employees also undergo meticulous quality control analysis and further training. Our products strictly adhere to the general principles established by the Canadian Standards Association and the Siding & Windows Dealers Association of Canada. Through years of producing excellent services, our company acquired loyal clients that reviewed our works as monumental and magnificent, enabling us to be the go-to place for custom windows in Montreal. 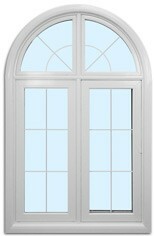 We are delighted to be the top-notch provider of custom windows in Montreal. The work begins when our professionals visit your location for a complimentary consultation to evaluate your window or window space. Our sole purpose is to listen to your preference and then make it possible. We’ll be willing to serve as your consultants in regards to certain matters like materials, size, structure, etc. 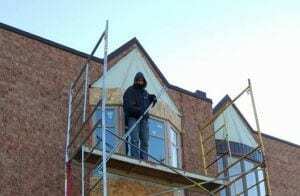 Since the beginning, our company catered to thousands of custom window replacement and installation throughout Montreal. All of these clients have expressed their delight and satisfaction in our work, saying that their homes look more vibrant than ever before. The custom windows we produce are built from first-class materials. 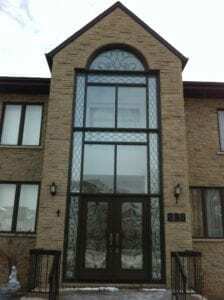 We utilize world-class quality glass, vinyl, wood, and aluminum together with the use of latest patterns and equipment. These ensure that windows remain stable, sturdy, and compact. We also allow an option for a courtesy window installation and delivery that will secure the condition of the windows as it is being transported to your location. The professionals we send in to perform the custom window replacement will thoroughly explain the phases of work during and after installing the window/s. The process we currently practice underwent years of evaluation, and ever since then, we’ve exhibited great results for our custom windows. A brief demonstration of our ways includes inspection of the opening for the custom window, protection against water or fluid infiltration, precise window leveling, double-check and ensure proper measurements, ensure that borders and perimeters are sealed, and the final touches for the fixing. These go together with the elegantly architected model of windows we form. We excel in constructing decorative windows because we understand the importance of personal style and aesthetics represented in a piece. Alongside this is the incorporation of modern techniques and contemporary inspiration. Crafting is our game. We facilitate the transformation of your visions into reality. We will engineer your desired window, and in no time, you’ll be able to encounter it physically. Tell us the size, shape, color, material, and other decorations, and we’ll make it possible. Installing is our expertise, and when it comes to decorative windows, we know the right way. The professionals who’ll visit your location will examine the window space first. After you discuss your preferences, we’ll provide our point-of-views to settle the design. For our hands, installing decorative windows with a somewhat unique and exceptional shape is a piece of cake. We’ve mastered several techniques to make this possible, so you don’t have to worry if you prefer to have an exquisite piece in your location. Wood gives a different taste of beauty since it provides elegance and represents sustainability. More people are engaged in selecting wooden windows for their spaces. Firstly, wood is durable, and it lasts longer. Second, wood is suitable for the climate for it has less carbon footprint and it does not produce excess and unwanted waste. The organic materials we use to make our wooden windows are certified premium wood that we process in our very own high-tech facilities. During our operation, we encountered different perspective from clients, and one of these is a window made from wood. We studied the process and the installation comprehensively. 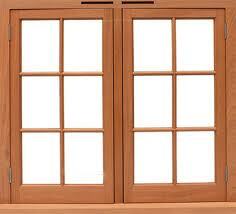 Now, we are confident that the wooden windows we create are extraordinarily world-class. Aluminum has the component to make windows versatile, letting us form the windows in any size and color. With aluminum, we can create any design sent to us. The demand for aluminum windows is backed-up with a study that it is considered to be maintenance-free or it requires little to no effort in cleaning. Installation for aluminum windows is easy. It is constructed to be heavy, thus being able to maintain its sturdiness. Our professionals will deliver and carefully put together the window while accurately explaining the junctures to our clients. 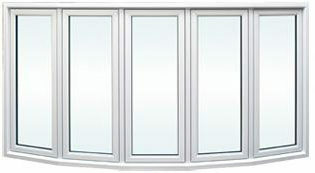 Custom-made windows are preferred to enable the perfect fit. Our company visits, listens, examines, crafts, and then installs. We’ve been doing this for years, and we’re proud to say that we’ve mastered the art of crafting. Our company will support you as you embark the process of window crafting. We give importance to the preference by clients, and with the strategic customs of our professionals, we create unique window pieces that will leave you breathless.